Wherever you are in the UK, there is a group of like minded professionals keen to get you involved. Over the last seven years, these groups have successfully connected business professionals in the Information and Communication Technology (ICT) Channel with peers, market segments, and vendors. The ability to chat with those who are able to pose new ideas and discussions has enabled thousands of VARs, MSPs, and those with a passion for technology to grow their business and enjoy the process. 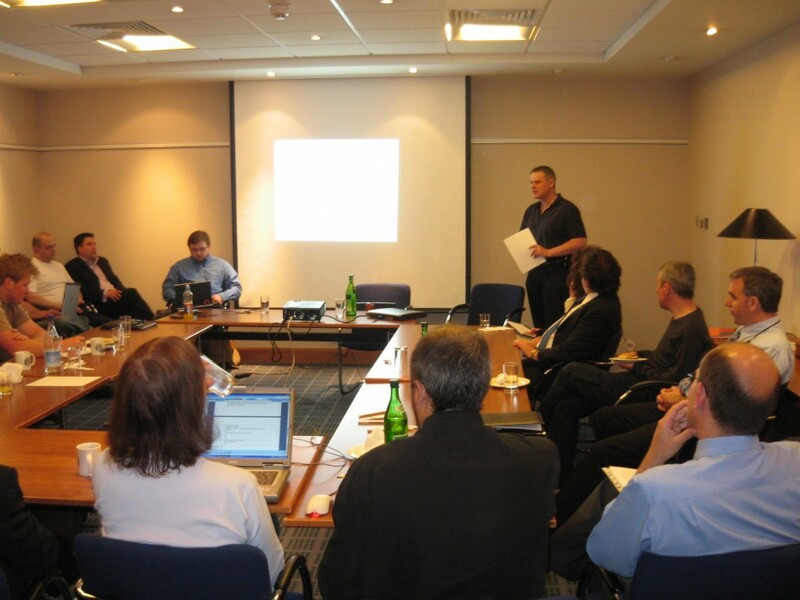 Nearly every month, these groups come together to collaborate and discuss ideas and observations within the UK IT Channel to help grow their businesses. Maybe you could benefit from connecting with one in your local area?